The Barossa and Light Regional Science Hub was established in 2018 and covers an area of approximately 3200 square kilometres. 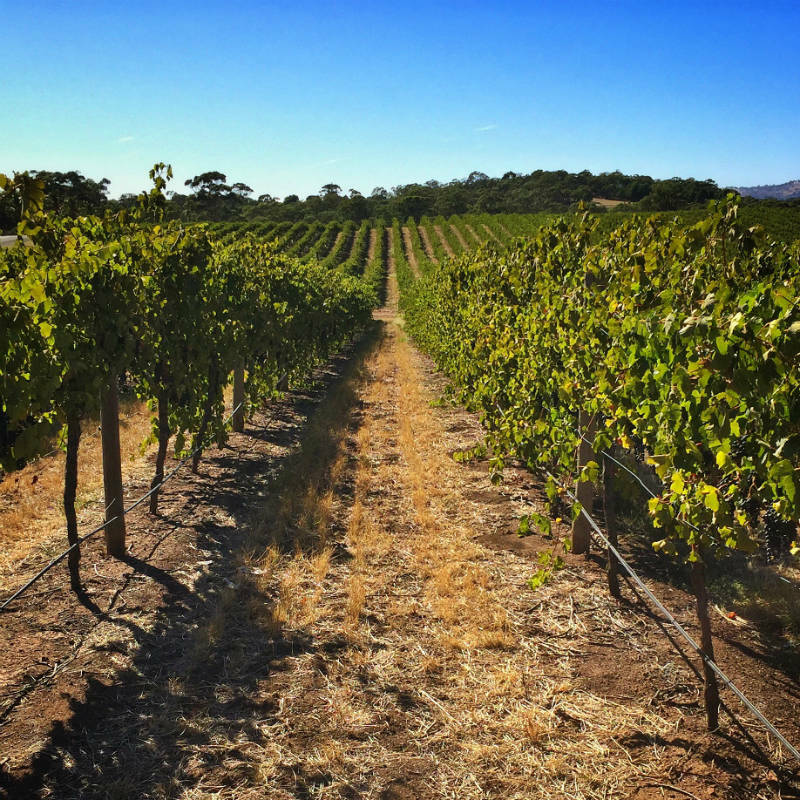 From Parham in the west, Eden Valley and Springton to the east, Mount Pleasant and Gawler to the south and Truro to the north, it’s a large and diverse area containing one of the highest quality wine regions in the world. Agriculture also plays an important role along with a significant history of mining. Approximately 70,000 people call this region home, spread throughout many towns as well as within rural farming communities. General agriculture, viticulture, engineering, dairy and primary production all play a significant role in the region, providing employment for many of the residents. There’s also a vibrant tourism industry with associated hospitality supporting locals and visitors alike. Approximately 209,000 people visited the Barossa and Light Region in 2017. While the region’s population is diverse, approximately 16 per cent are aged 65 years or older. There are numerous facilities and activities aimed at this segment of the population, many of whom were involved in farming activities in earlier life. The focus of the Barossa and Light Regional Science Hub is to foster an understanding of how our farmers and viticulturists work hand in hand with modern practices and the environment to produce outstanding food and beverages for consumption worldwide. We aim to educate both industry insiders as well as those without any farming or wine making background, not only in the science of how things are done but also about the “why”. As our population ages we’re aiming to provide the knowledge and resources to help them sustain their health and lifestyles for as long as possible.